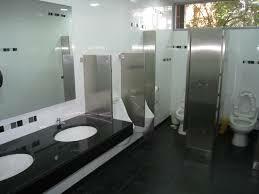 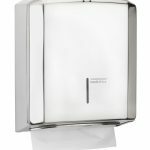 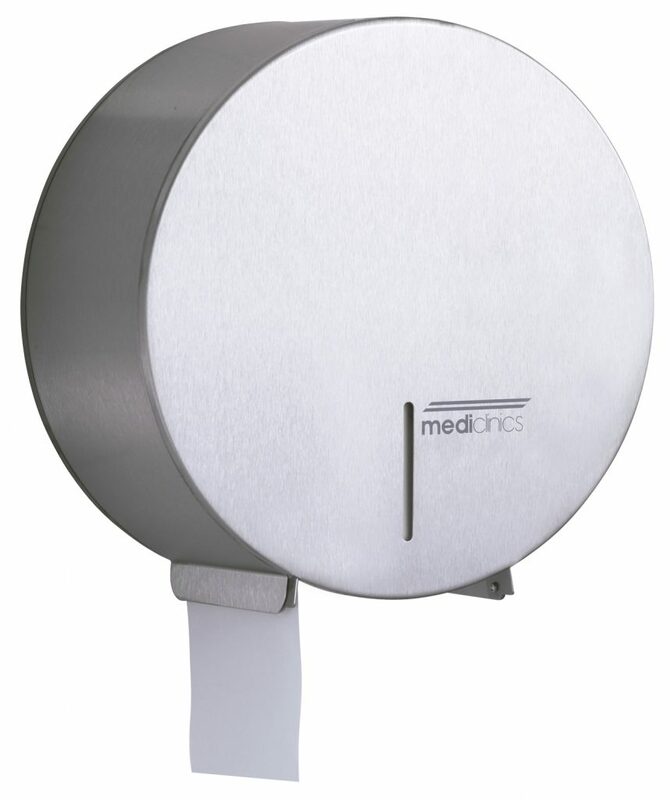 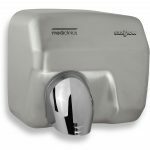 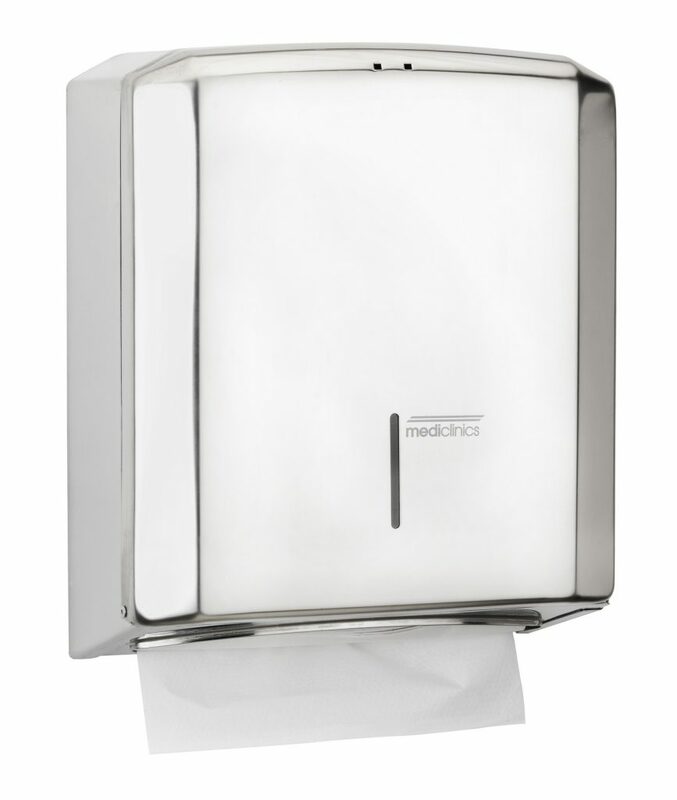 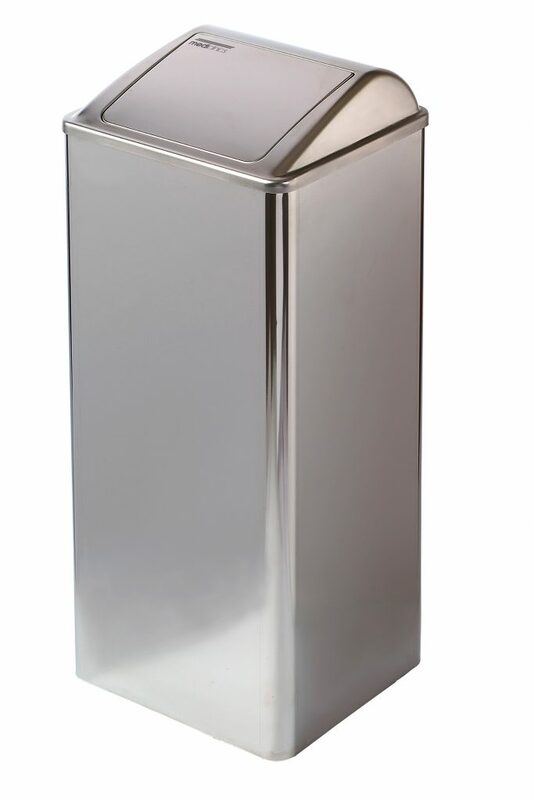 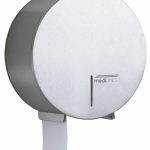 MEDlCLINlCS is the leading manufacturer of hand dryers and stainless steel sanitary ware for public and commercial washrooms. 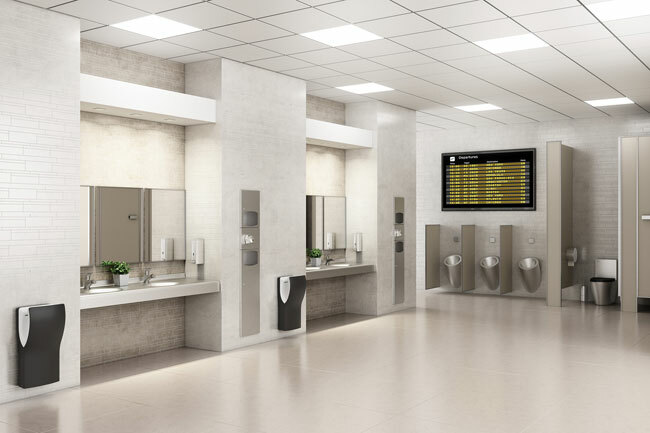 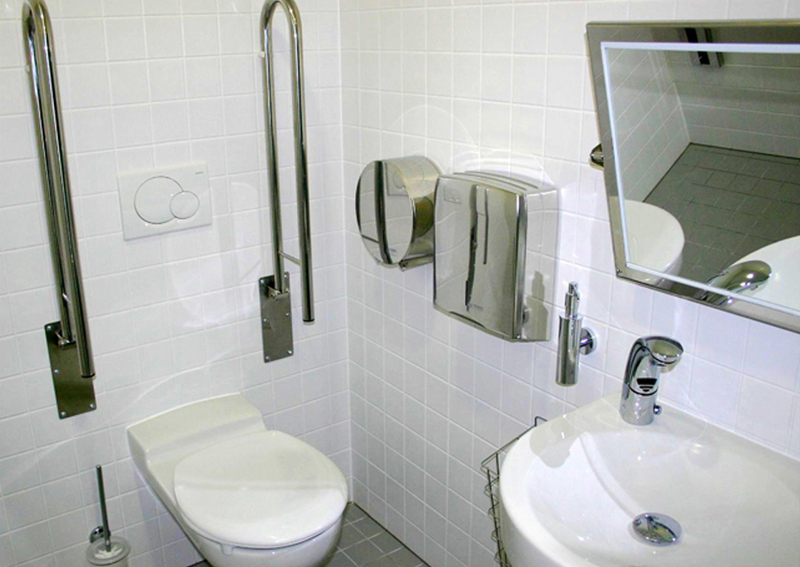 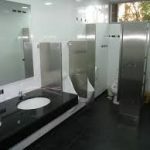 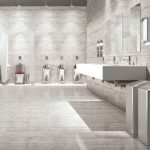 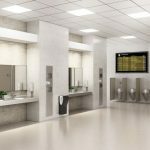 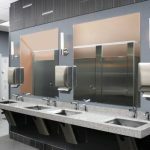 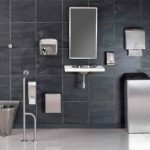 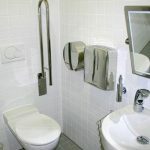 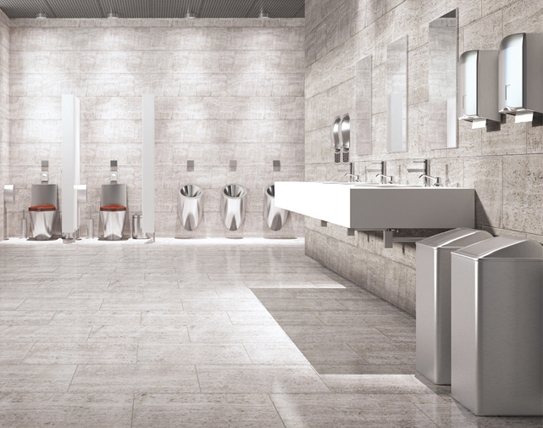 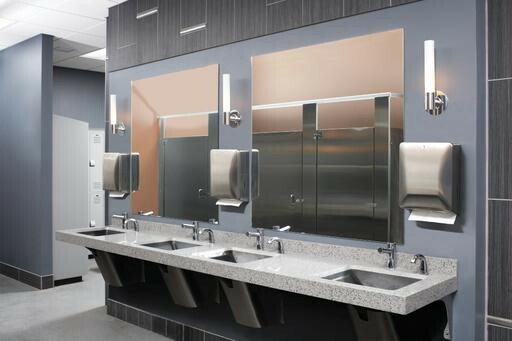 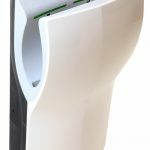 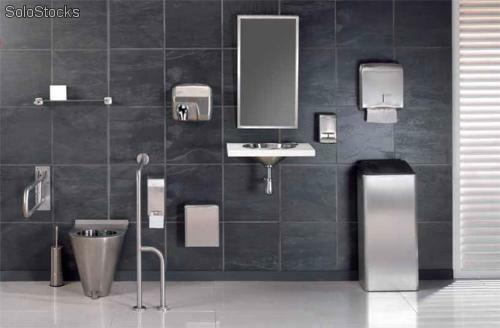 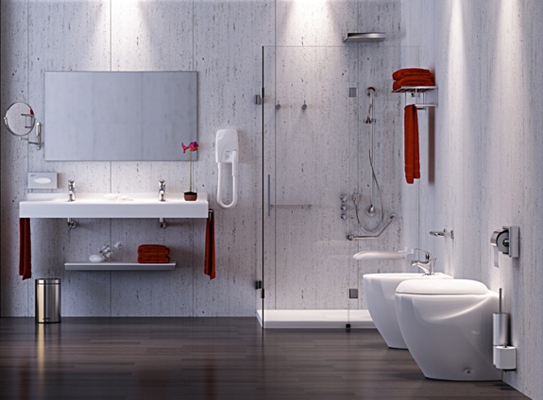 A team of skilled professionals designs, develops, and markets a line of high performance and high quality products to offer individual solutions for the collective or private washroom needs. 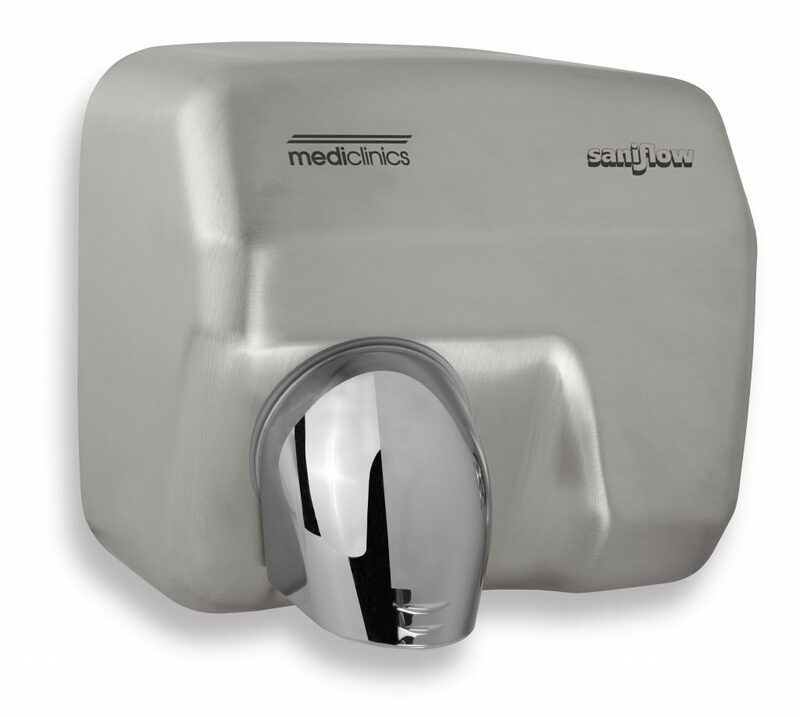 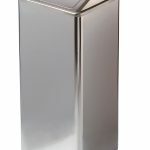 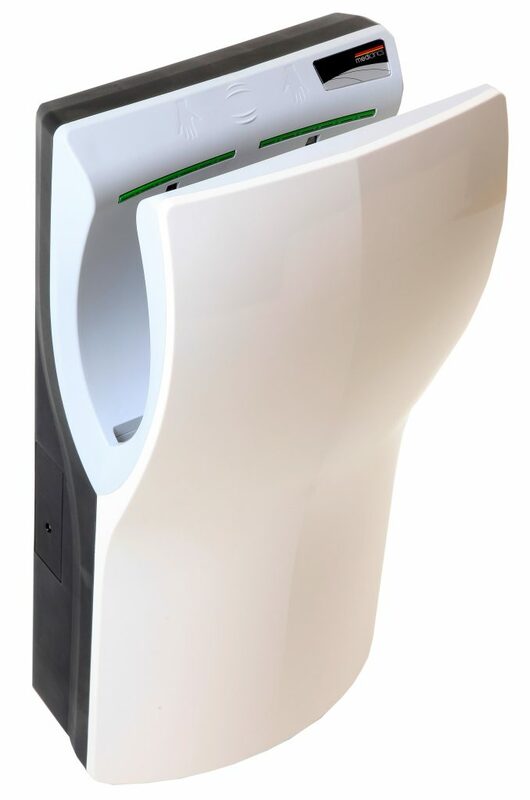 Since 1985, we are the specialists in warm-air hand dryers, which are repentantly produced and distributed world-wide.